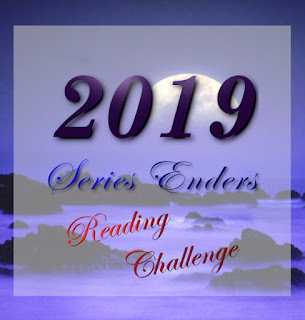 Goodreads description--Mackenzie Allen Philips' youngest daughter, Missy, has been abducted during a family vacation, and evidence that she may have been brutally murdered is found in an abandoned shack deep in the Oregon wilderness. Four years later in the midst of his "Great Sadness," Mack receives a suspicious note, apparently from God, inviting him back to that shack for a weekend. Alright guys…*sigh*…here’s the low-down on The Shack by Wm. Paul Young. 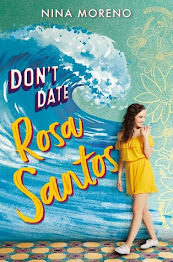 I have a friend, let’s call her Kay, who was recommended to read this book, and so she did, and she loved it. Kay does read, however, typically I wouldn’t say she’s an avid reader. But she was hooked on this book. Finished it in just a couple of days, I believe. So another mutual friend, let’s call her Amanda, decides she’s going to read it next. Now Amanda typically is a reader, well she was—though I don’t really understand how but she’s taken a bit of a break from reading on a regular basis. Anyway, Amanda reads it next and she’s hooked. She literally finishes it in two nights, staying up until 1:00 am the first night. So I’m stoked, right? If two of my friends have read this book and blown through it that quickly of course, I will love it and finish it within days too, right? WRONG!!!! Honestly, I don’t know if I just rebel against books that have been talked up too much to me, or what, but I started The Shack totally expecting to finish it in two days max, and it took me over a month, perhaps close to two. I even took breaks in the middle of it to read other books. That being said, let me tell you what I thought about the content. I think one reason I really struggled with the book is that I would get going at a good pace and something would come up or be said that I just flat didn’t agree with—mostly theological stuff and beliefs that I have about God. And that was really a turn off for me. I literally had to keep repeating to myself “it’s just fiction, it’s just fiction, it’s just fiction.” Also let me say for the record that there were more parts I agreed with than disagreed with. 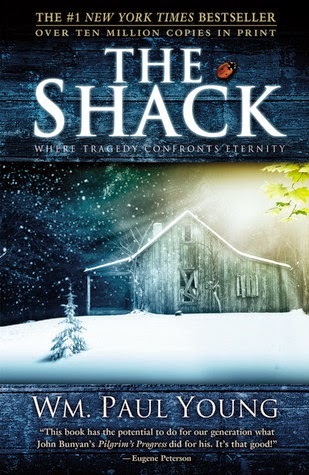 But over time I got to thinking that the purpose of this book, The Shack, isn’t so much to convert the reader into believing every aspect about God that it discusses. The purpose of this book is to challenge your thinking about God and your view of Him—specifically every aspect, characteristic, and manifestation of Him. And it did just that for me. I was challenged. Initially there were parts that I would reject as false immediately, and others that made me stop and think and eventually I agreed with. That being said, I feel like while it wasn’t an “easy” read in the blow-through-it kind of way, it was a good read. And I definitely feel like I brought something away from the story with me that I can take and apply to my everyday life. And that I think is a success. While I can only give The Shack a maximum of 3 stars, I would recommend it to others. Specifically those who need a refresher or a second look at their view of God. At the same time, I’d have to give them the disclaimer that I don’t agree with everything this book says about God and that they should not take this book for the authority on God, but go to the Bible for that. The only real revelation that we have of our Creator, Protector, Comforter, Healer, Savior, Friend, Strong Tower, Prince of Peace, Light, Love, Son of Man, Son of God, Holy Spirit. Last thing I’ll add to my review of The Shack, and maybe some will consider this a small thing, but there’s not a single reference in the Bible where a human being came before a manifestation of God (the Spirit Being, not including Jesus while He walked the earth in human flesh) where that human being did not fall on their face in front of their Maker out of sheer reverence for His Being. Just a slight pet peeve for this book. Again, The Shack by Wm. Paul Young gets 3 Stars, worth checking out. Have you read The Shack? What did you think? Let me know!